Fresh Raw milk Pecorino - Podere il Casale, Tuscany. Organic Garden Restaurant, services, products. 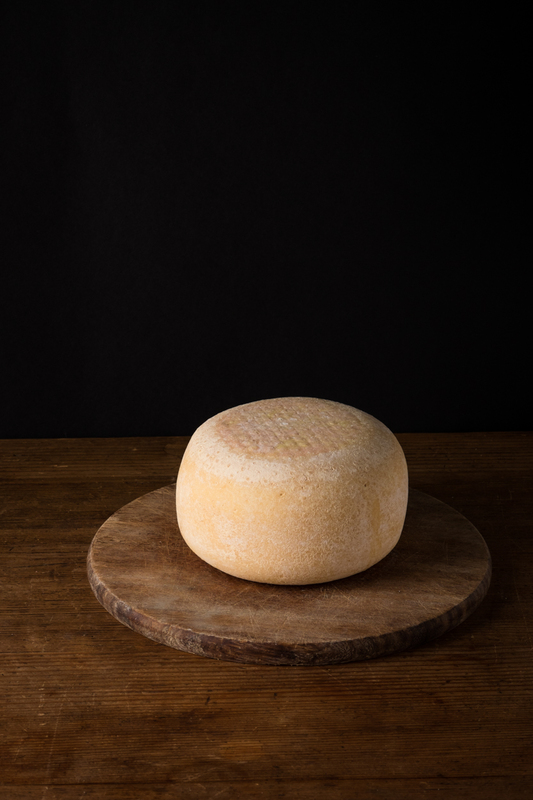 This organic fresh Pecorino is the youngest cheese of our pecorino family. The raw milk processing allows us to obtain a delicate product, but with complex aromas and an intense flavor. 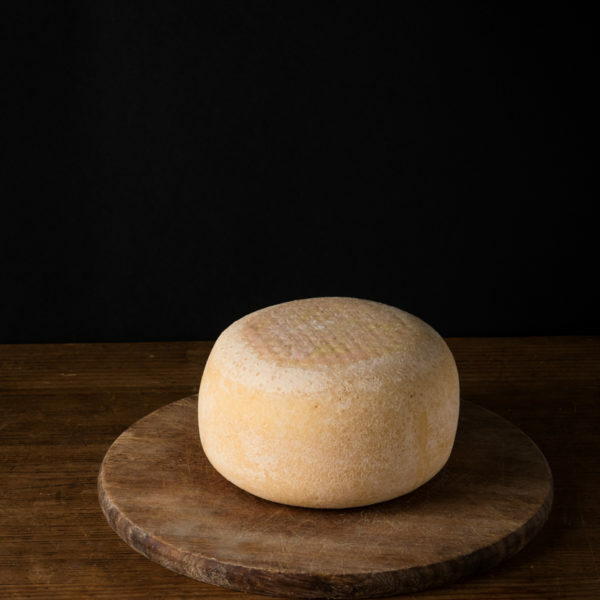 During aging, which can last up to a month, it is brushed manually with frequent turning, without the use of conservatives, which guarantees the edibility of the crust, enhancing the authentic aromas of pecorino. It is a versatile product that can be appreciated both alone and transformed in the kitchen. It goes very well with a bodied white or a delicate and young red wine.